Place the sausage meat and half the feta in a large bowl and mix to combine. Heat the oil in a large, non-stick frying pan over medium heat. 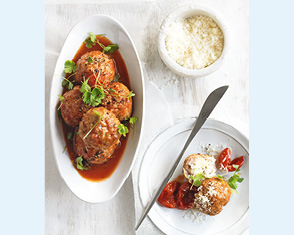 Cook the meatballs for 12–14 minutes or until browned and cooked through. 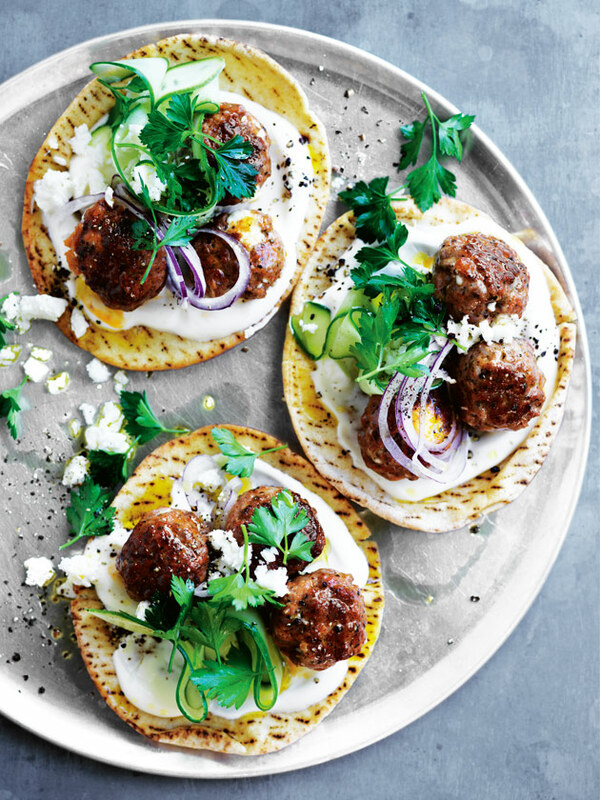 Top the flatbreads with the yoghurt, meatballs, cucumber, onion, parsley and remaining feta. 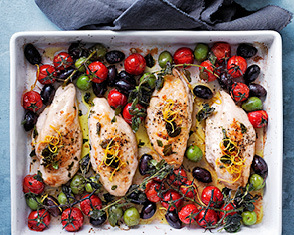 Sprinkle with pepper to serve. 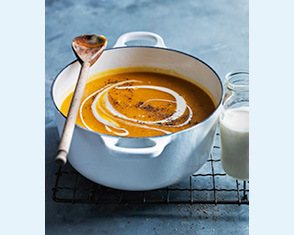 Serves 4.